The name “neko” means “cat” in Japanese. Neko is inspired by how mother cats carry their kittens naturally with ease and care. Babywearing is instinctive. 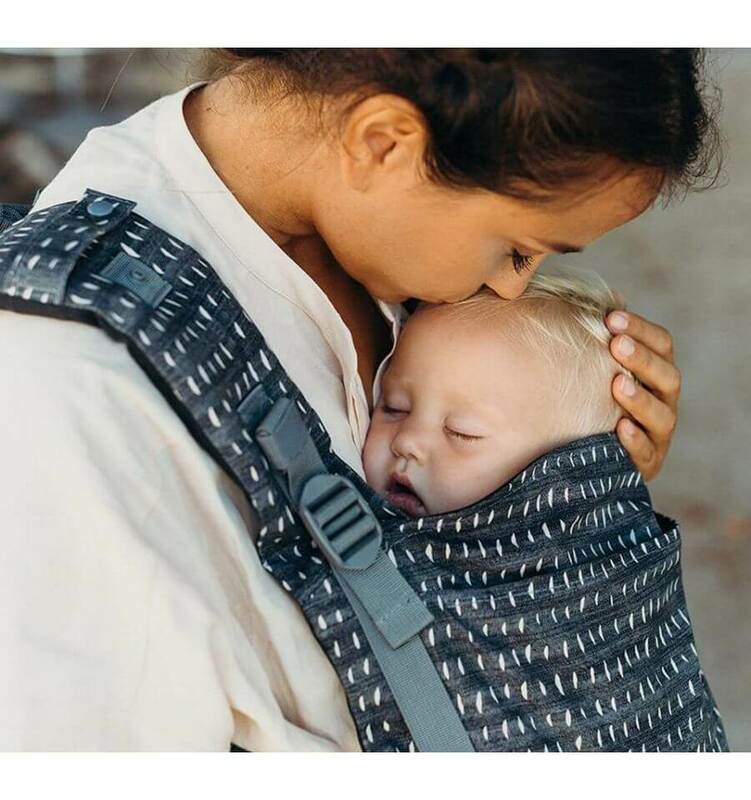 This instinct is the motivation for Neko te develop carriers which ensure mothers to carry their babies with the same ease and instinctive elegance. Neko’s story begins with the production of stretchy slings and sling covers. Neko grew stronger with the addition of manufacturing of their own line of woven wrap slings starting from 2015 and distribution in Europe. Neko’s quality of thread and weaving sets them apart from others together with the oriental vibe in the designs. Production takes place in Turkey, hence the inspiration for the names of the different models. Neko only works with GOTS certified thread and uses GOTS certified looms. 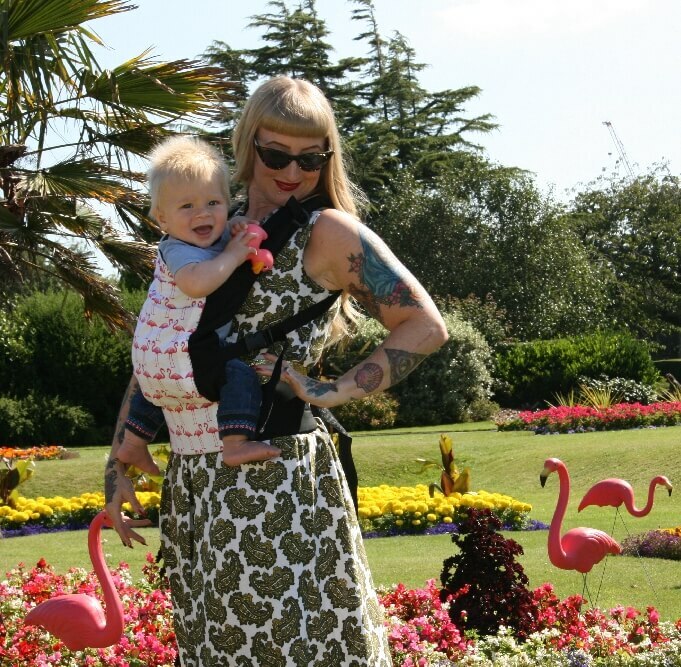 The feedback from babywearing consultants and testers is constantly used to improve the models. 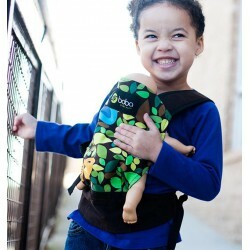 We have the Neko Sling Cover, Neko Switch, the Neko Meh Dai and the Neko Babycarrier. Geen gesp, geen drukknopen - de Neko Tai combineert het fijne gevoel van een geweven draagdoek met het gemak en de ondersteuning van een gestructureerde drager. De grootte van de Neko Tai Baby is geschikt vanaf de geboorte, van 3,5 kg tot ongeveer 2 jaar.